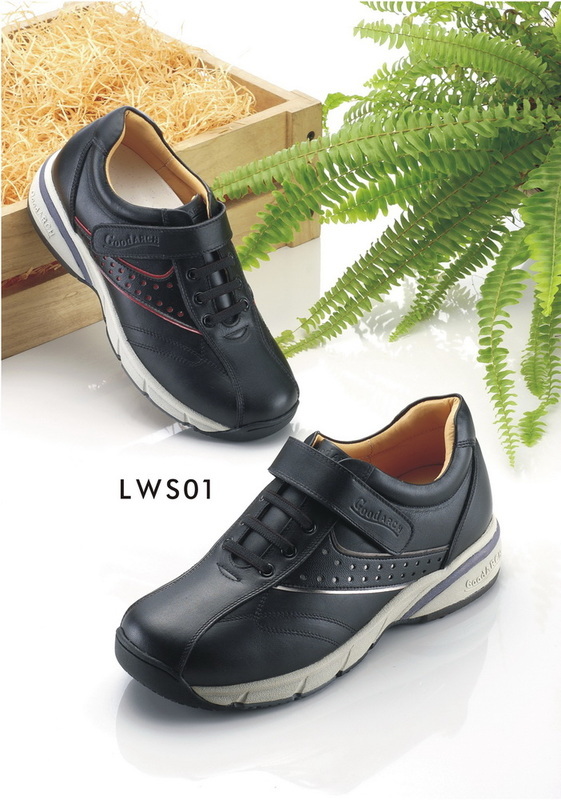 while the shoe sole utilizes grease- resistant, slip- resistant and wear-resistant materials. With enhanced quality, they can be worn even more comfortably. Suitable for: travel, leisure, or going for a stroll. Not suitable for: intense physical activity.